Start taking classes at Rilion Gracie and other studios! Jiu-jitsu is based around using leverage and technique to overcome a bigger, stronger opponent. Their classes are geared toward teaching you the basic moves that will allow you to protect yourself. This is an all levels class. There are no upcoming “All Levels BJJ” classes on this day. Please wear comfortable clothing you can move freely in, most classes are held barefoot. Bring water if you'd like! 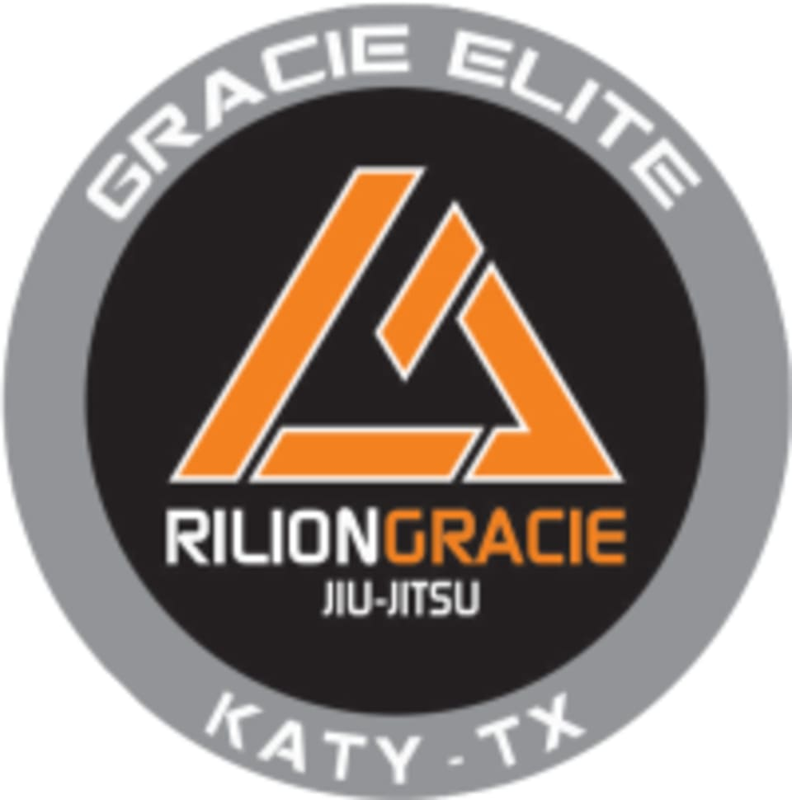 Rilion Gracie is located at 962 S Fry Rd in Katy, TX.